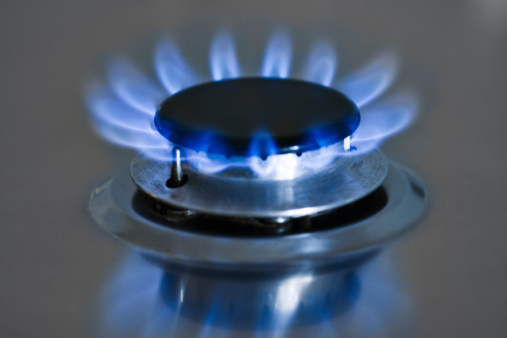 Conventional wisdom dictates that as temperatures rise, so should natural gas prices. However, exchange traded products such as the United States Natural Gas Fund (NYSEArca: UNG) and the iPath Bloomberg Natural Gas Subindex Total Return ETN (NYSEArca: GAZ) could face seasonal challenges. Earlier this week, the U.S. Energy Department revealed natural gas stockpiles only increased 65 billion cubic feet in the week ended June 3, compared to expectations for a 79 bcf gain, reports Christian Berthelsen for the Wall Street Journal. “Market sentiment seemed to have turned once again in recent weeks on the prospect of a hot summer combined with shrinking supply. The prolific shale basins – most notably the Marcellus Shale – have seen output start to decline as both low oil and low gas prices continue to scare away drillers. The slightly more bullish market allowed Henry Hub spot natural gas prices to rise above $2.60/MMBtu, a sharp rise of more than 40 percent in just the past month alone,” reports OilPrice.com.